Korean Internet service provider KT has revealed that it is looking for a share of profits generated by smart TV sellers, after it switched off Internet access for smart television sets in the country. We want the value of our network recognised by (Internet TV) platform operators and want to create a business model that enables us to share profits generated from using our networks. Those Internet-TVs can be likened to heavily-loaded trucks dominating network highways and slowing down the overall speeds, and the issue only becomes more serious as the Internet TV market grows. 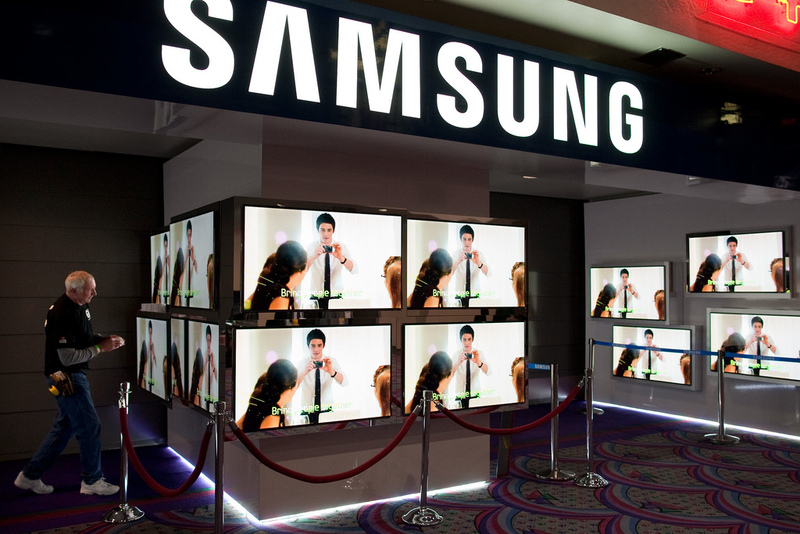 Samsung is a pure manufacturer making TVs, smartphones and computers. It’s not logical to demand network fees from a manufacturer that makes products using networks. In addition to Samsung and other ‘smart TV’ offerings, Apple is said to be planning to unveil its own TV — which may well be gesture and voice activated — while Google has its own offering, and Samsung is also committed to carrying a Google smart TV. KT’s request is not unlike one that Japanese operator NTT DoCoMo made to Google, after revealing that certain Android apps were placing strain on its mobile data service. The carrier requested that Google reduce the activity that certain voice-calling apps places on mobile networks.